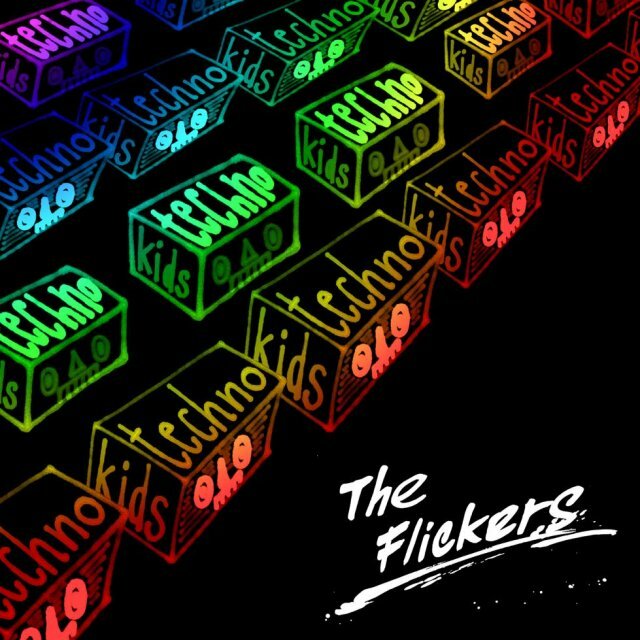 My illustrations for The Flickers new single ‘techno kids’ on Avex. Available on iTunes Japan now! 前 Illustration for ‘The Flickers’ new artist photo.